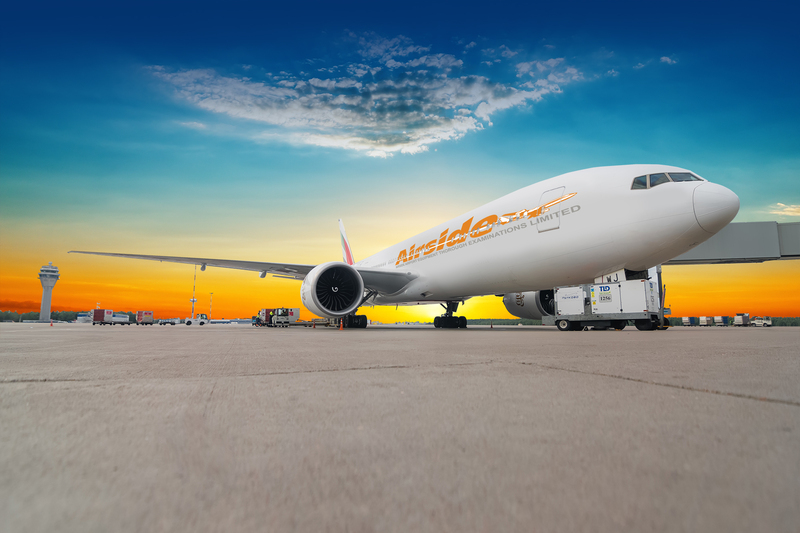 Airside is a privately owned company and has been operating since 2009, in unison with Airside GSE which launched in 2003. The company was formed by GSE industry professionals who had previously worked in companies such as EDGHILL, ADE-HML, DAHMS, NORQUIP etc presenting over 50 years of experience in GSE design and manufacture. The company takes pride in its range of core products manufactured to a high standard of quality together with superbly finished refurbished units. After sales is paramount coupled with a comprehensive spares availability for all types of ground support equipment. 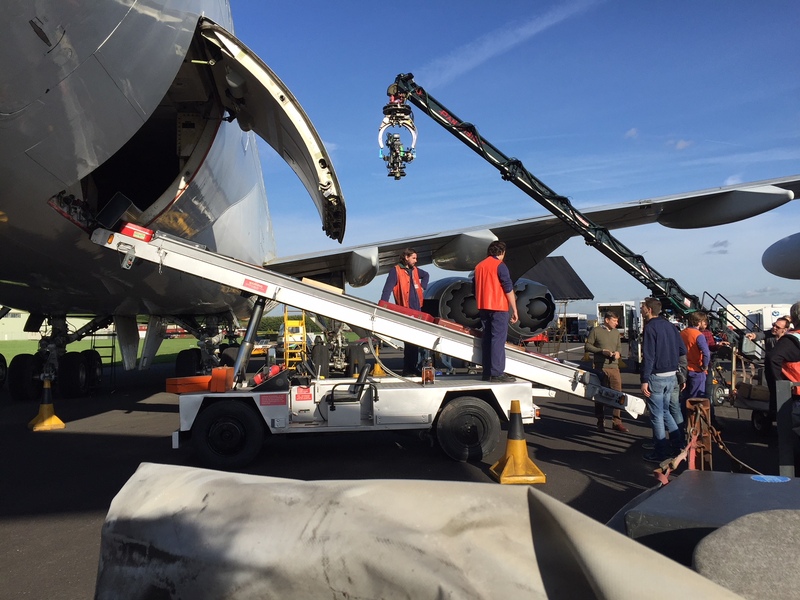 Airside Airport Equipment Thorough Examinations Ltd is a premier manufacturer/provider of ground support equipment and has agreements to sell Ground Support Equipment for partner companies to enhance its core product range. 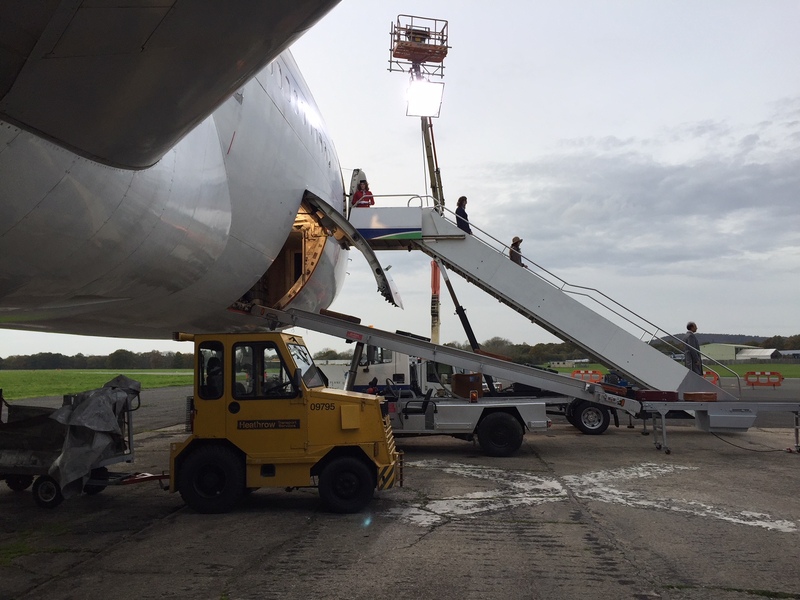 With over 50 years’ experience in the design and manufacture of Ground Support Equipment we are one of the UK’s leading suppliers of innovative yet proven solutions. If you have a particular problem you need solving then talk to us now and we will create the very best solution to meet and surpass your needs. Contact us now on 01252 372555. 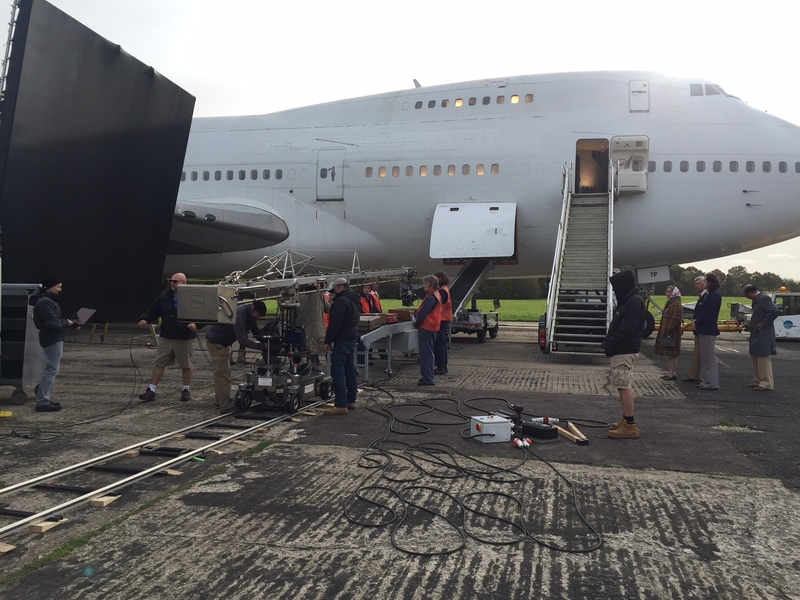 The images below are of the equipment hired for the new Freddie Mercury movie ‘Bohemian Rhapsody’! Contact us now to check availability and prices. One of the most frequent requests we receive are for replacement parts for tow bars. We support the following manufacturers for Shear Pins, Bushes and other parts. Many items are held in-stock or can be made to order. We are a privately owned company and was formed in 2003 by GSE industry professionals who had previously worked in companies such as EDGHILL, ADE-HML, DAHMS, NORQUIP etc presenting over 100 years of experience in GSE design and manufacture.